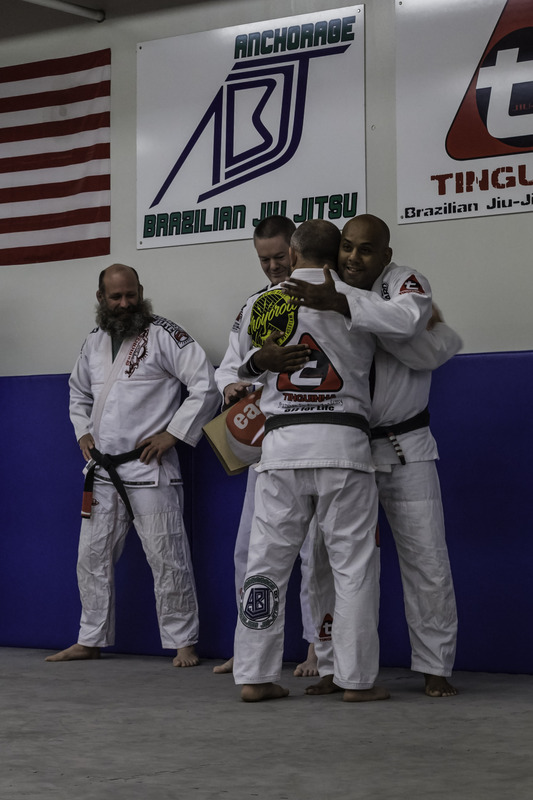 Ryder Spadafore received First Degree on his Black Belt from Professor Tinguinha. This article was posted on Saturday, October 4th, 2014 at 3:56 pm	and is filed under BJJ. You can skip to the end and leave a response. Pinging is currently not allowed. 2 Responses to "Ryder Spadafore"
Ian love your passion. I was there eaveydry at the Ryder Cup Tuesday thru Sunday. Even though my team lost I had a blast. loved watching you play the game with such passion. I was just standing off to the right of you when you were on hole #16 when a blasting cheer erupted and it caught you just as you were in transition from the top of swing. Your shot was affected but that just made you more determined. One hell of a golfer you are .. Congrats!